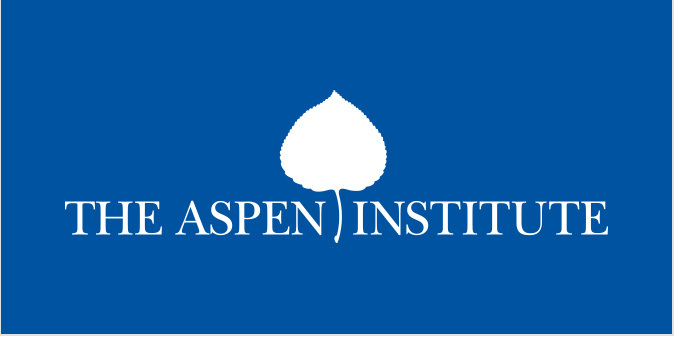 The Aspen Institute, a Washington-based educational and policy studies organization, is dedicated to fostering enlightened leadership, the appreciation of timeless ideas and values, and open-minded dialogue on contemporary issues. From Business & Society to Security & Global Affairs, the Aspen Institute sponsors more than 60 programs, many of which require unique brand identities, print collateral, conference materials, infographics, custom digital applications, and more. For more than 10 years, Jake has served as Aspen’s creative agency, supporting many of the Institute’s programs with custom design solutions. With a deep understanding of the brand, we provide a source of advice, expertise, and support for all things design.